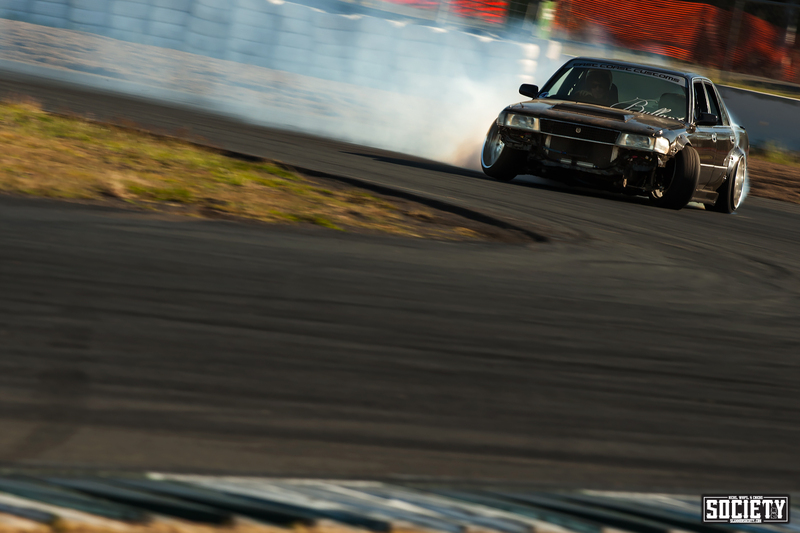 I have been fortunate to shoot a lot of drifting over the past few years. 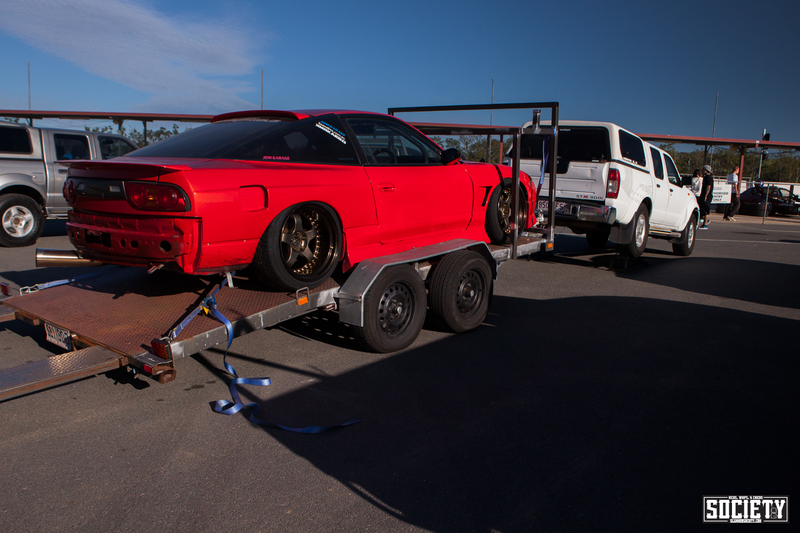 From the Australian Drifting GP to D1NZ and Formula Drift, I have spent an inordinate amount of time at drift events. 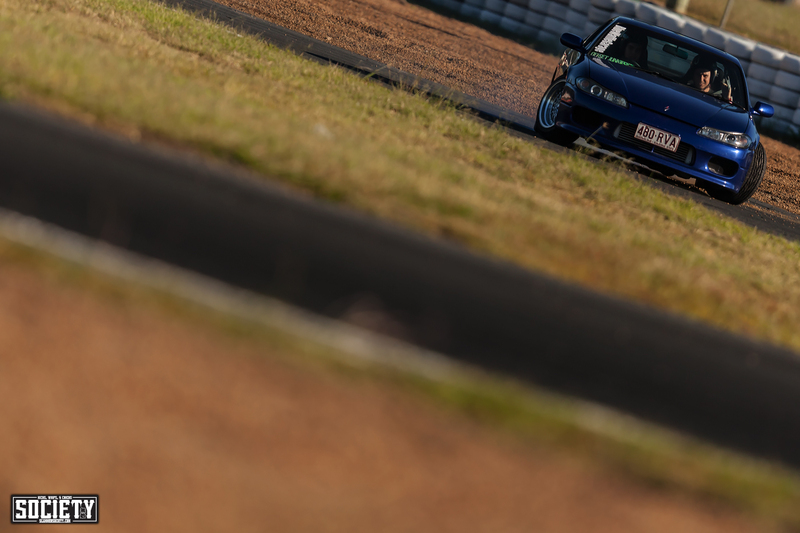 The thing about going to events like Queensland Raceway Morning Session, is that it reminds you why you began obsessing about drifting in the first place. 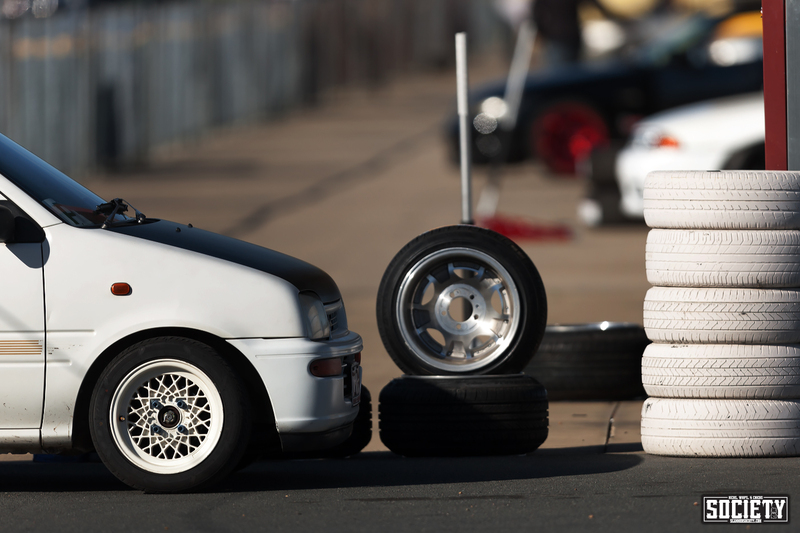 The chilled vibe, beautifully styled sliders and blazing tyres is the epitome of grassroots drifting. 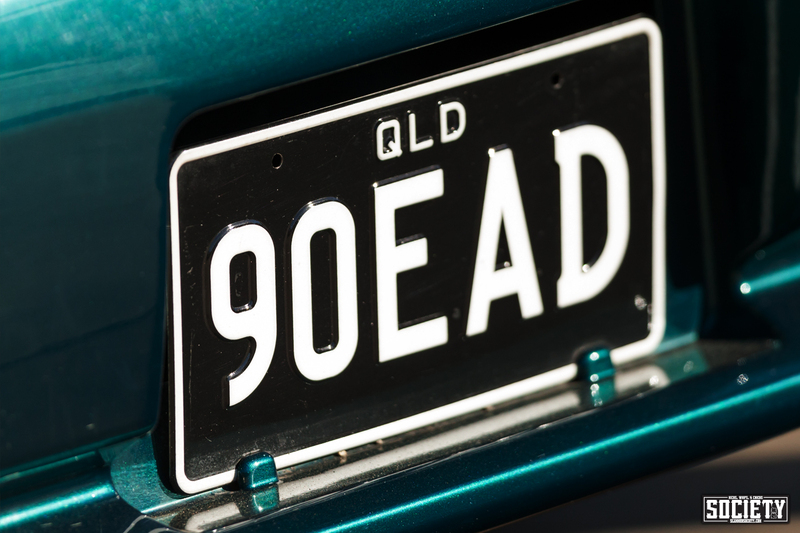 The presentation of some of the cars in attendance is mind blowing. 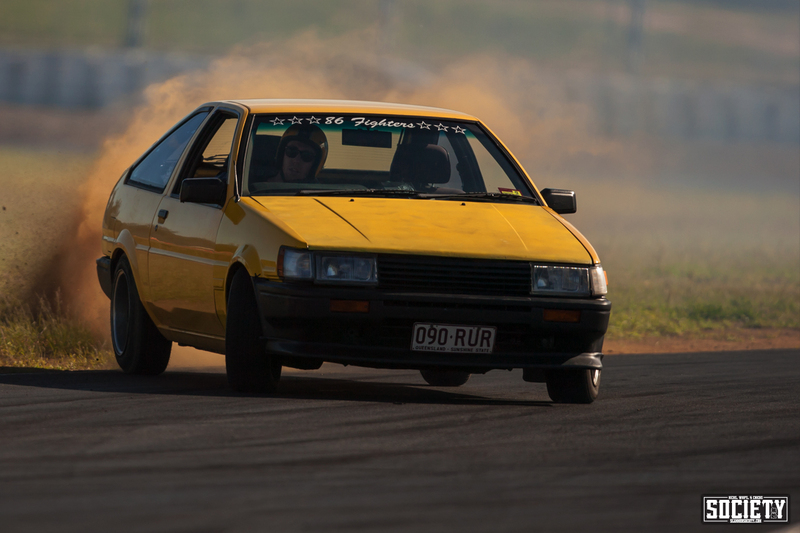 This RPS13 was stunning. 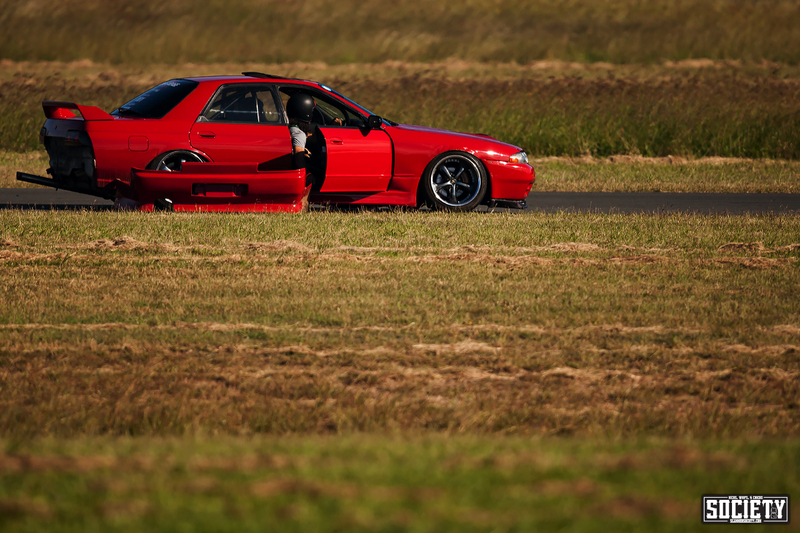 Another incredible S13 that looked amazing and at no stage was he taking it easy. 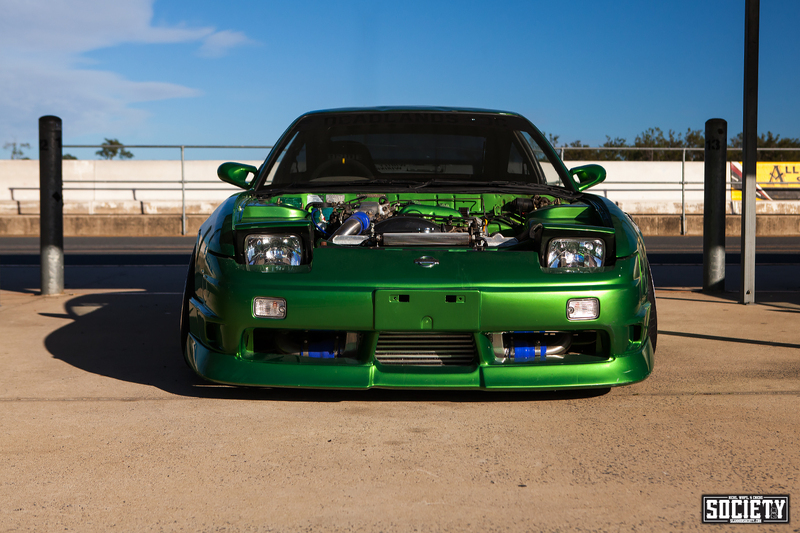 It’s a little difficult to watch such good looking cars getting punished! But, that is the recipe. 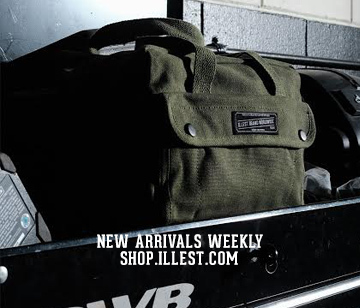 Build it, drift it, break it, fix it, repeat. 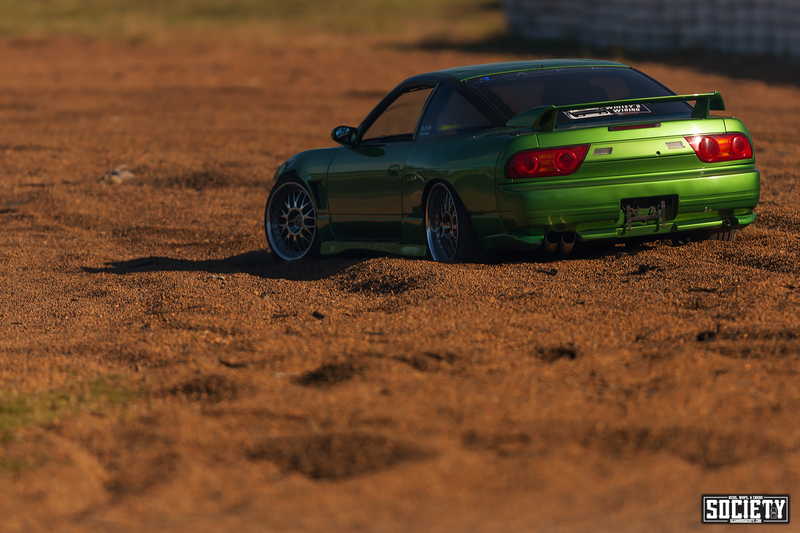 Avoiding a collision, this same S13 ended up deep in the gravel. But it wasn’t long till he was back on track. 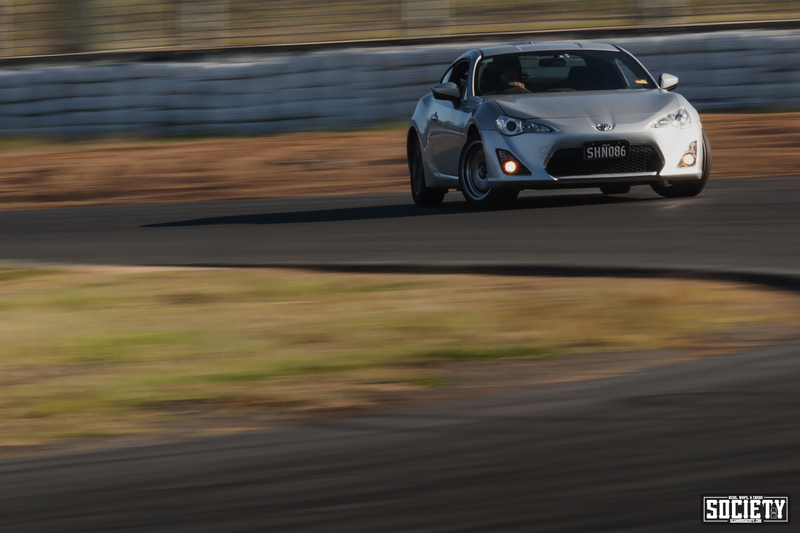 I only managed to spend two hours at the track, as I had to get back to the office for a meeting. But it was the best two hours of my week. 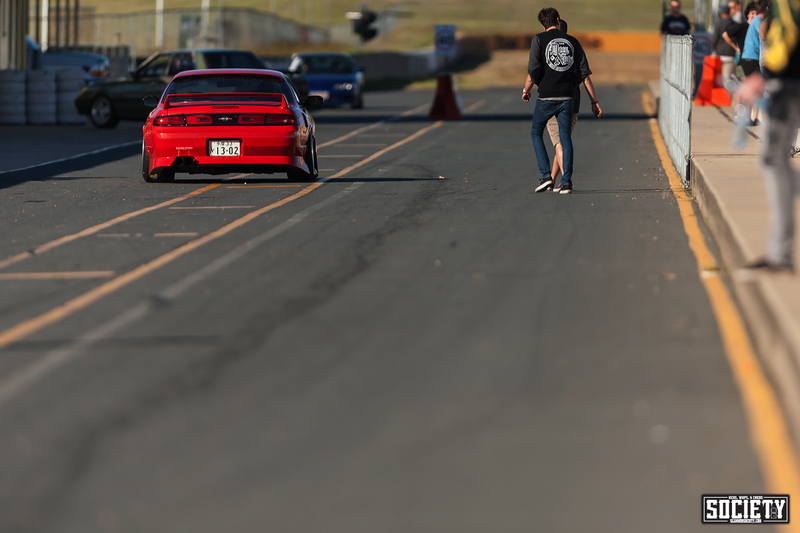 I had the chance to enjoy a morning of drifting, hang out with my photographer friends Daniel Sharp and Chez Watts, talk cars and take photos. 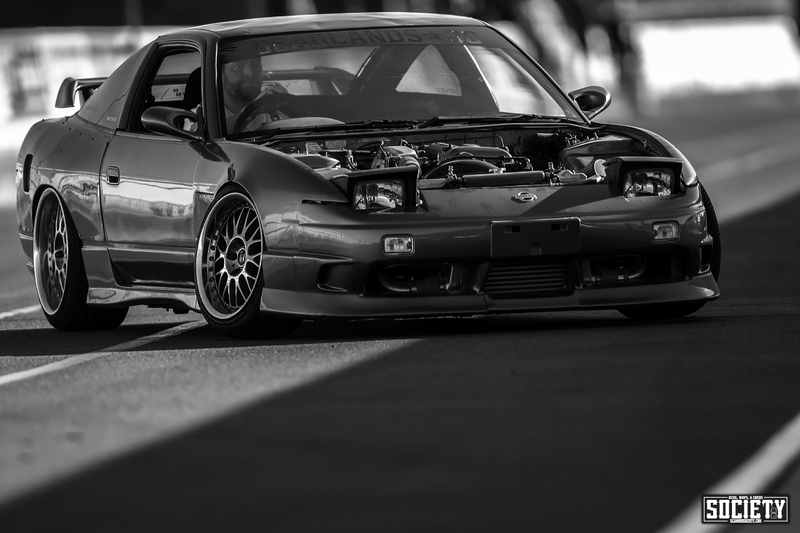 I have always seen a raw beauty in drifting. All I ever do at these events is try to capture some of that beauty. 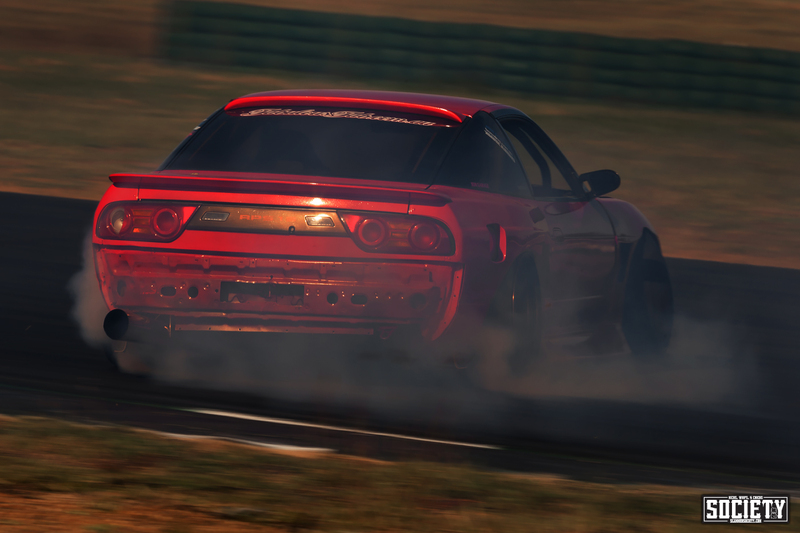 There is nothing more satisfying to me, when someone who has no interest in motorsport tells me that they enjoy my drifting photos. I want more people to see what I and so many others already know. 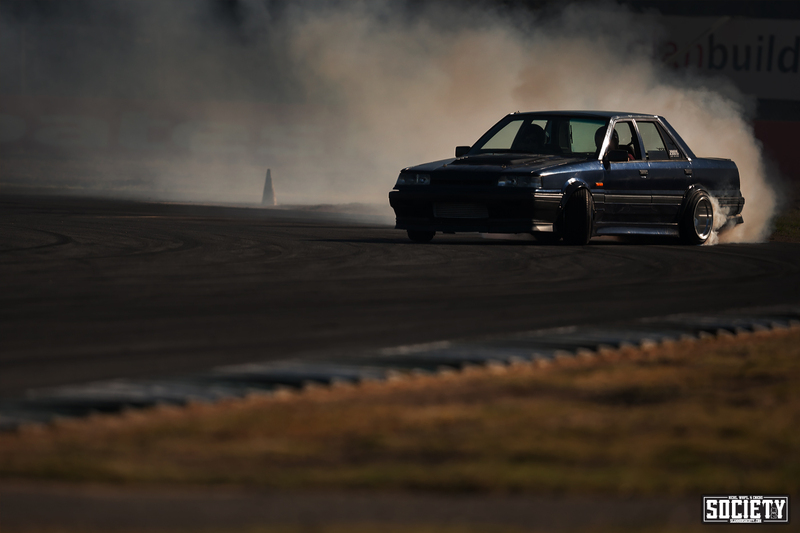 There is nothing quite like a car at full lock blazing the tyres. 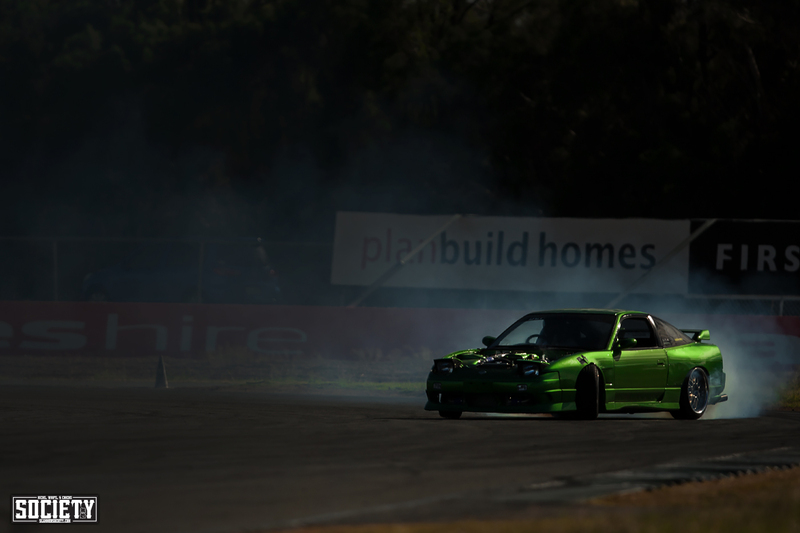 If you haven’t been to a local drift event, make sure you take the time to check them out, it’ll be the best few hours of your week too. 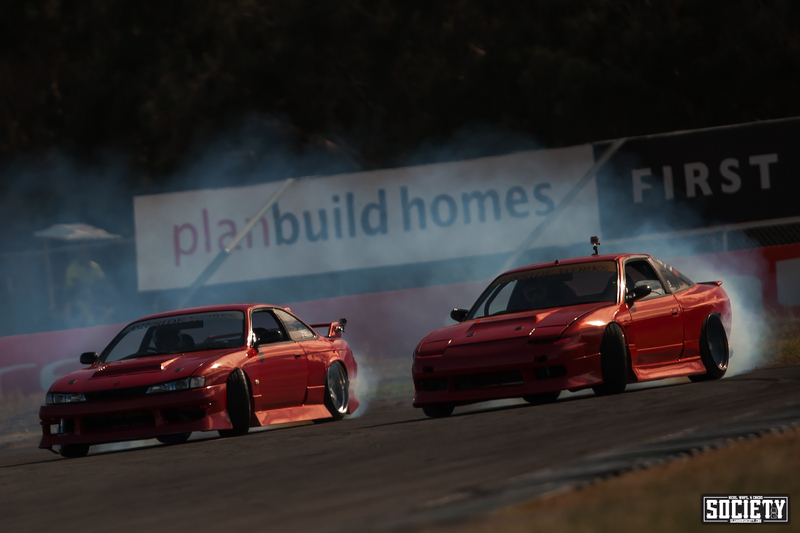 For more info on drift events at QR, make sure you check out their website.